Kyle is beginning the process of becoming a coder and iPad developer, but I still haven’t followed his path yet. When we get the fully purchased iPhone SDK, I will try to help develop some applications and games with Kyle and the other developers. Since he was making an iPad simulation application, I decided to make an icon suitable to it and make it relatively funny/ironic as well. 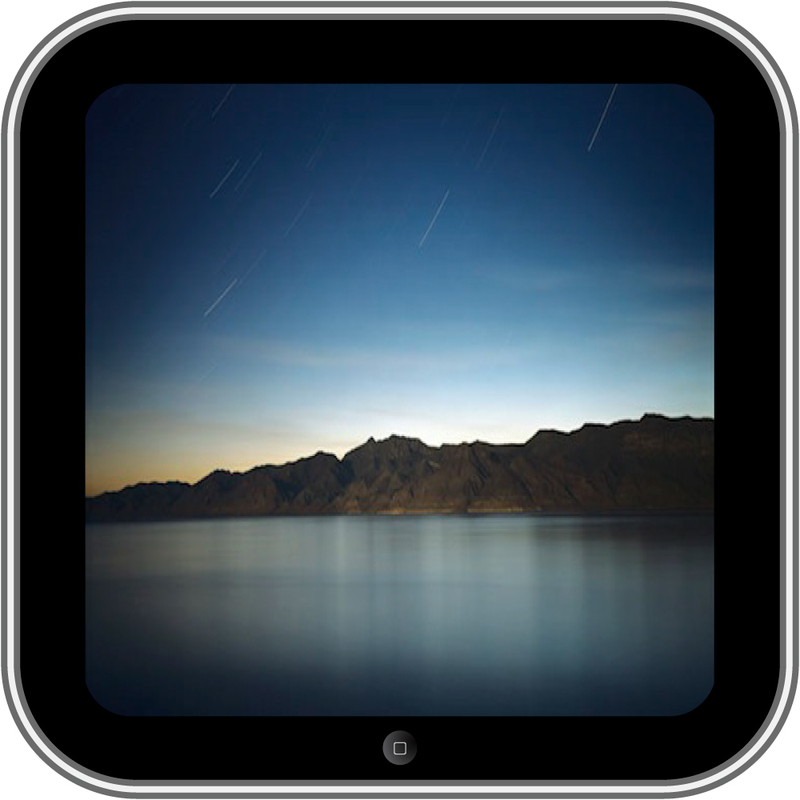 This featured picture is an icon I made and the other icon I made looks like a mini iPad. So if you’d like to see it, click here. Also, I updated all the tutorials and tips so they are on the same page so check out the Tutorials page to see it. Ok so I have you expected to see a tutorial and that’s precisely what’s on the platter. First thing I’ll mention is, this is the longest tutorial I made so far and I hope you can still managed to understand and complete these long series of steps. Second, this tutorial will be hard if you don’t pay attention to the steps and the pictures(check the bottom) will help big time. 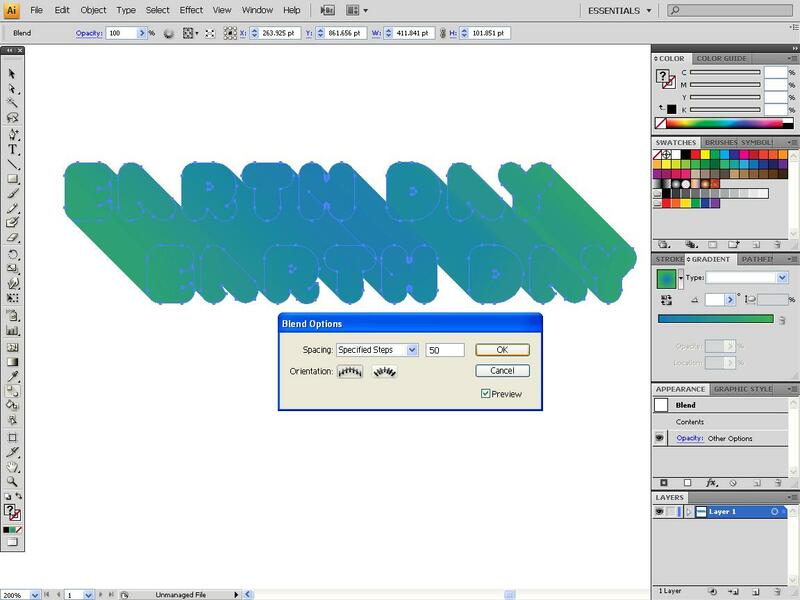 Let’s start out with drawing a simple gradient background. Draw a small white circle in the corner and make sure it’s small. 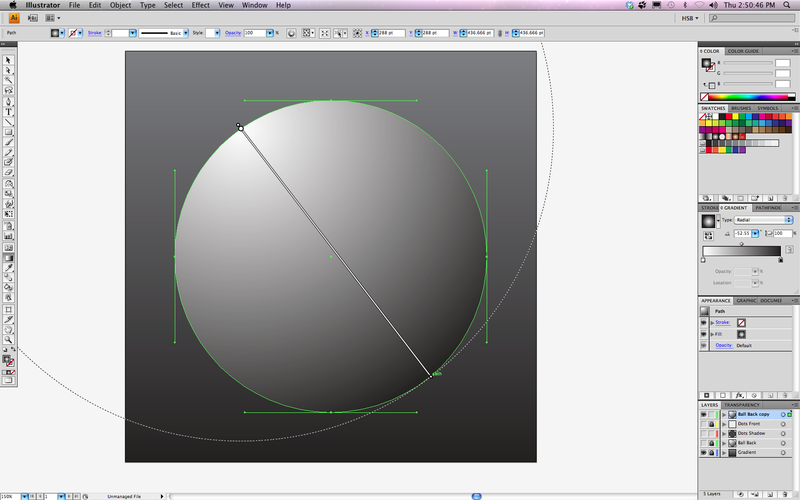 Option Drag(Alt Drag) the circle so a small gap is formed between the original circle and the other circle. 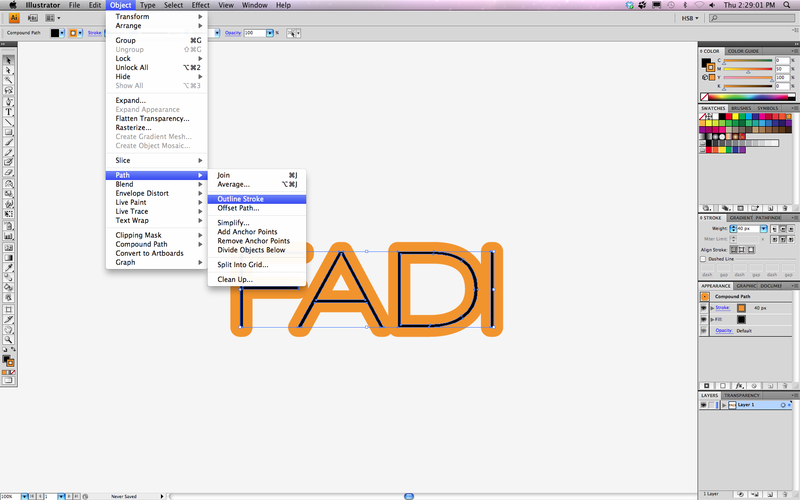 Use the shortcuts Cmd+D(Ctrl+D) to duplicate the transformation again and again so more and more circles form at equal alignment. After first pushing Cmd+D, you only need to click D again and again. Make sure you’re going down or in the right direction. Now draw a square between one of the gaps between two circles and copy to its right side if your made your circles go down a line (see picture 2 ). This square will help you so you can get the same gap going into the other direction when your option dragging your circle to that direction. Now keep copying your circles so all of the square is filled. Now group all of the circles. Copy and Paste in Front (Cmd+F/Ctrl+F) the circles, then resize one while holding (option/alt) so you resize from the center. Also make the circle group black so you can distinguish it from the other circle group. Send the black circle group to the back. 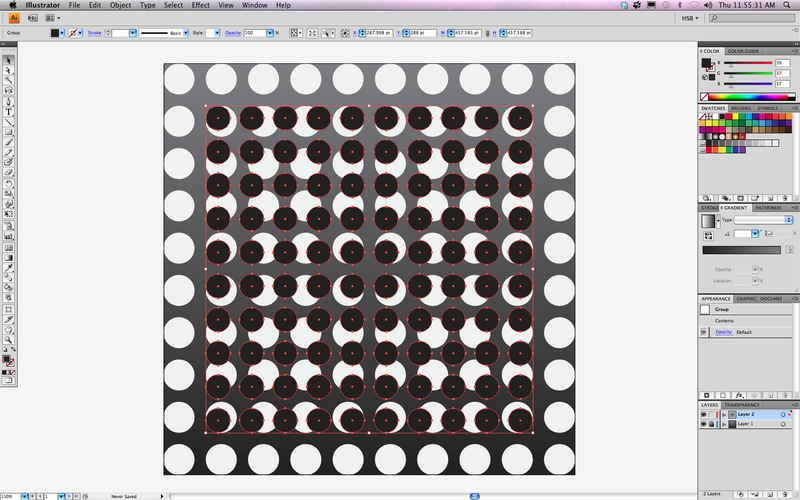 Now click the blend tool and blend the white circle group to the black circle group. 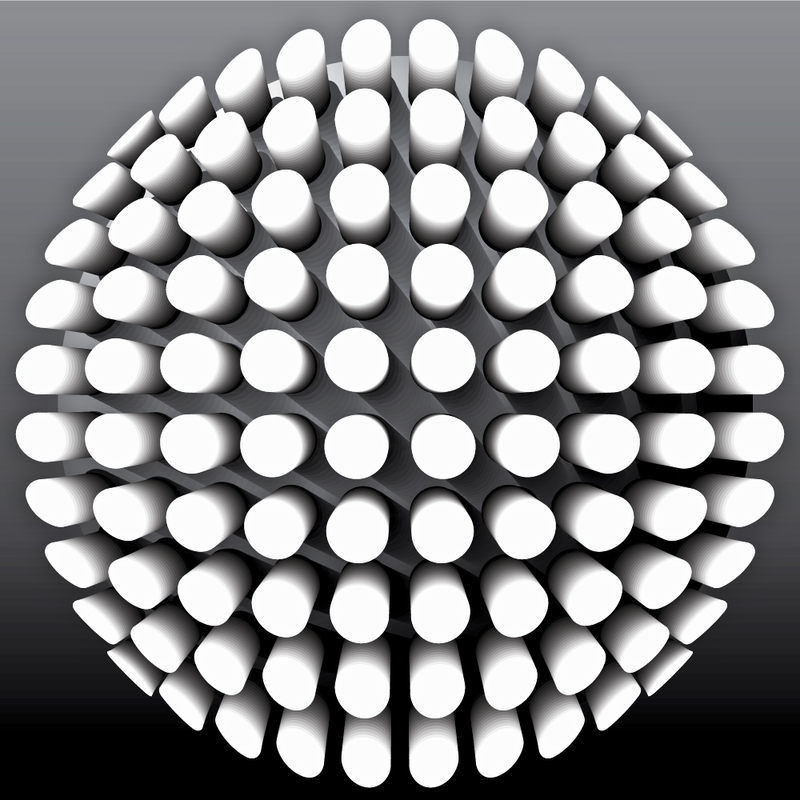 Draw a circle from the center and add a radial gradient(the center of gradient should touch a point on the circle while the other end of the gradient touches another point on the other end of the circle)…see picture 9. 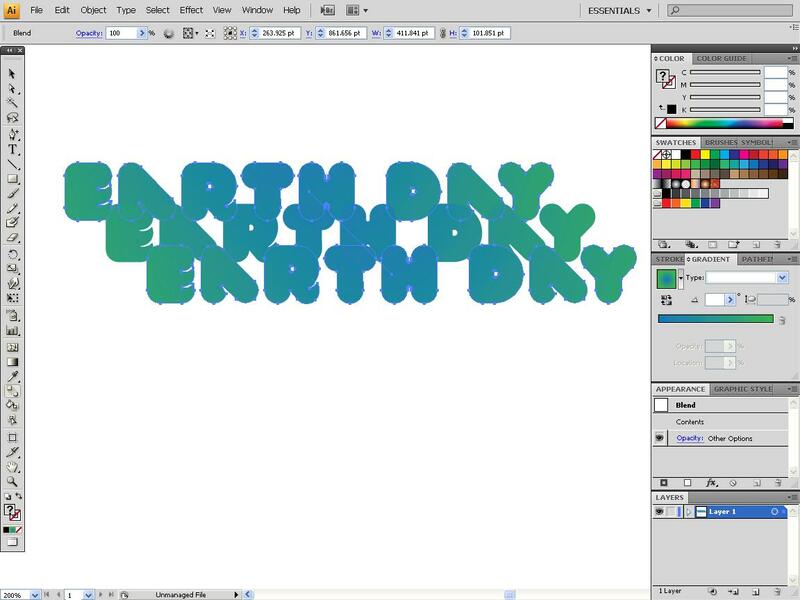 Note: It is advised you work on layers so you can tell what’s what. 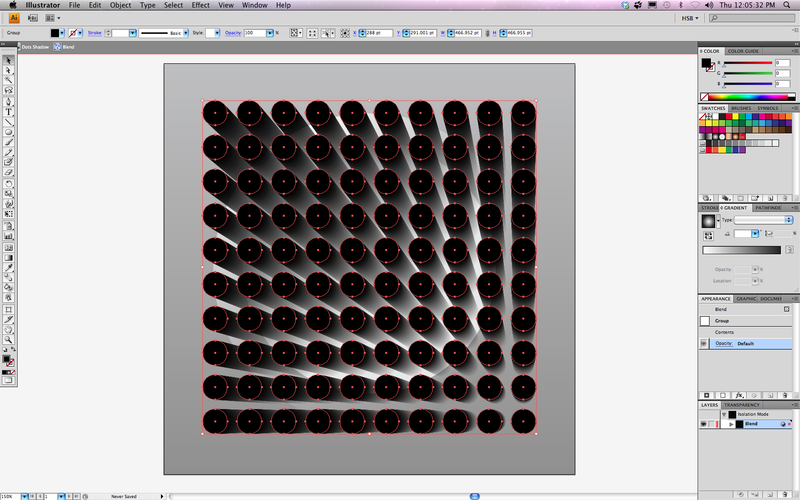 Copy and Paste in Front the gradient circle you made. 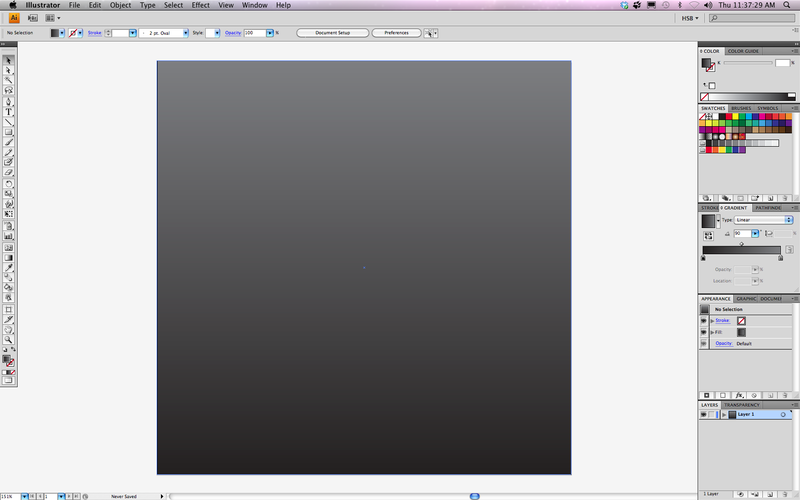 Then select both the blend and the gradient circle(make sure this one is on top of everything else). 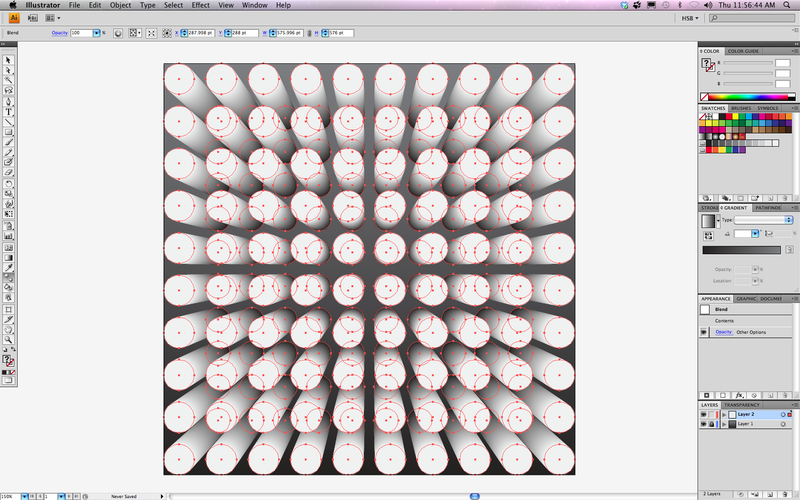 Now go to Object>Envelope Distort>Make with Top Object(Opt+Cmd+C/Alt+Ctrl+C). 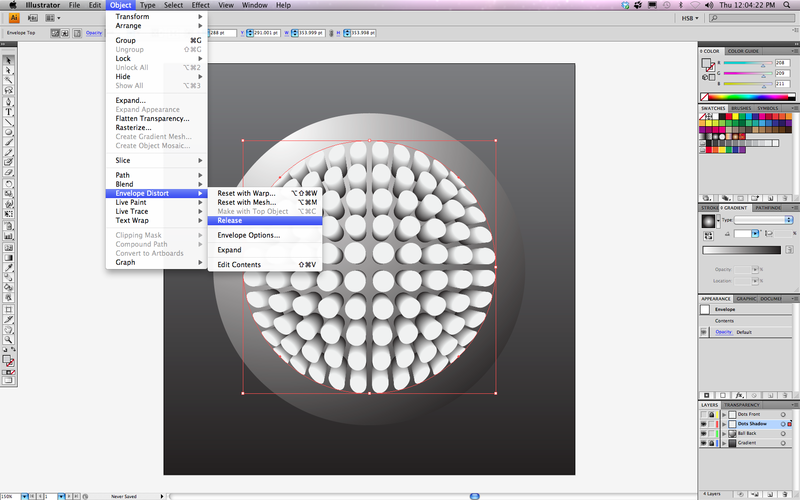 Now increase the size of this envelope by holding Opt/Alt to resize from the circle. Note: This should be the top most layer. Now copy this envelope and resize it so it’s smaller than the original circle. Now release the envelope by going to Object>Envelope Distort>Release. 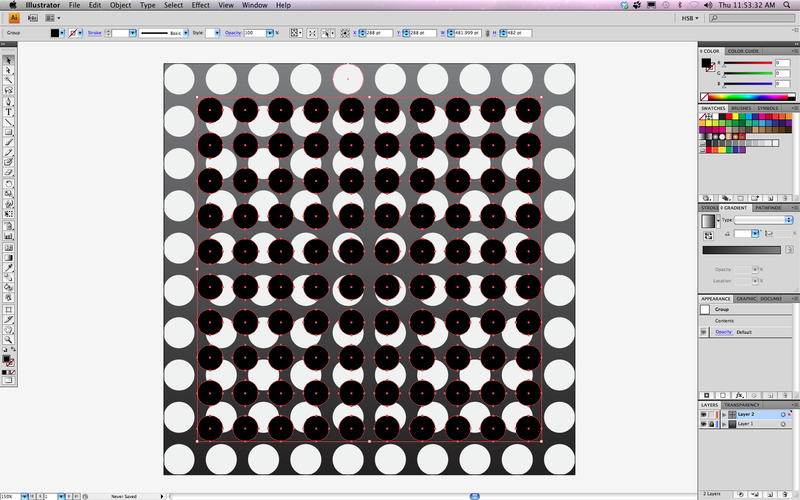 Double one of the smaller circles so you can only select that group (see picture 13) and make its opacity zero. 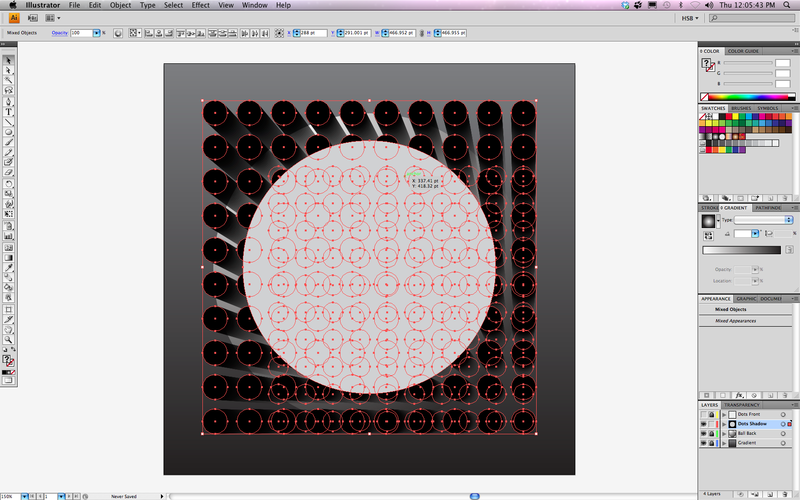 Then drag it to the corner making sure the two corner circles(big and small one)touch…see picture 14. 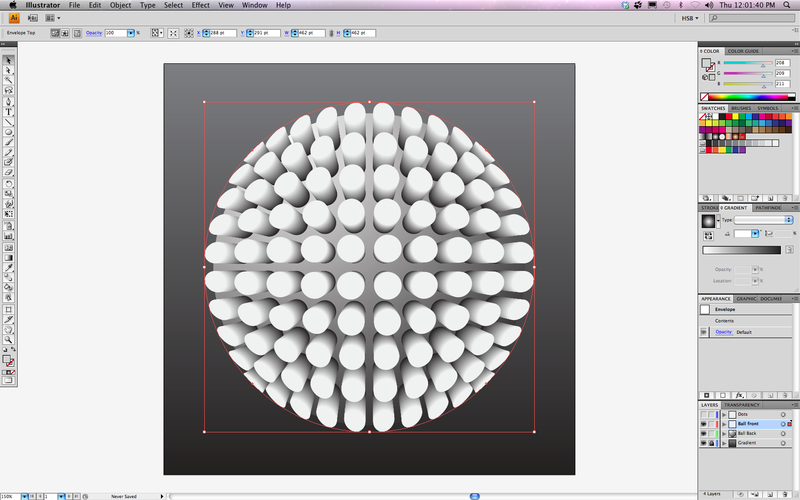 Now make the big outside circles-of the blend-black so it’ll have a shadow effect (see picture 15). Now select the blend and the big white circle and use envelope/distort (Opt+Cmd+C/Alt+Ctrl+C). Note: It is advised you set the whole envelope’s opacity to zero. Now make a new layer, send this envelope to that layer, and place the layer so it’s under the other envelope that has white circles. 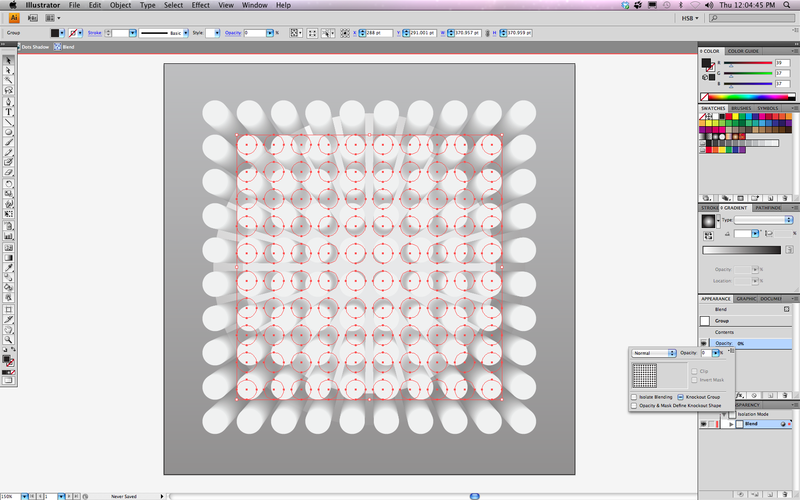 Also make sure to resize it so the shadows touch the bottom circles of white circle blend(see picture 18). Now you should get something as close as you see in picture 18. 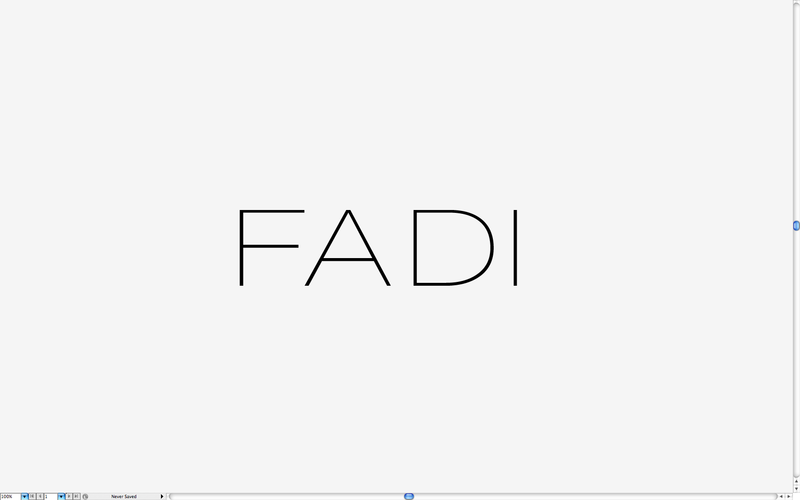 I hope you followed this tutorial well and I will make a suggestion page so you guys can tell me what you’d like to see on my websites or whatever kinds of tutorial you guys want(please keep it about Illustrator as of now). Pictures: 1st Picture=Picture 1, 2nd picture=Picture 2, etc. Monday, I recall being motivated/inspired after seeing Craig U’s Geometric Spectrum that he made as an example to color theory so at that time, I started working on that project which I won’t reveal till later. 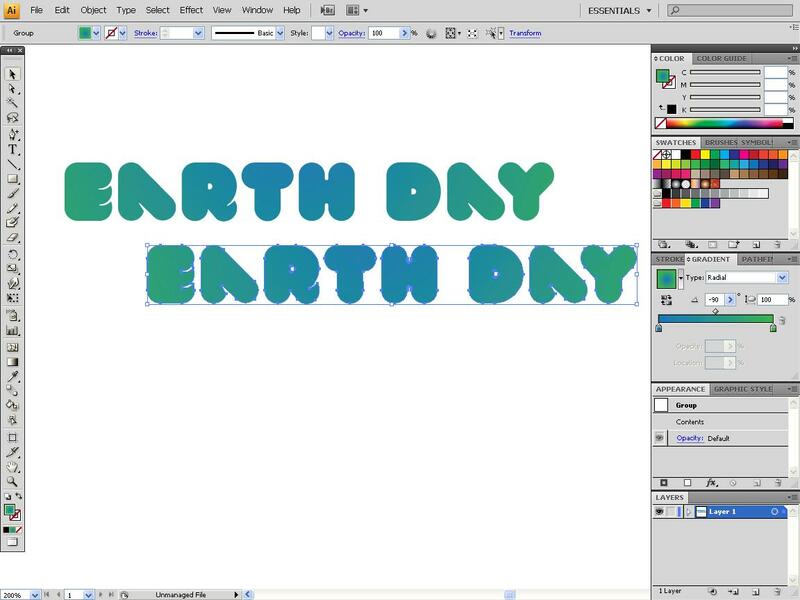 At Period 7, I decided to also work on my Earth Day poster, touching it up a little there a little that, you get the point. Tuesday, I basically did the same thing as in Monday but mostly working on my Color Theory Poster. Wednesday(4/28/10), I found myself making this crazy sucker-ball object after trying some experiment with color theory. People asked me how I did that(Brandon, Omar, and Collin M.). Since they wondered how to make something like this, I decided I will post a tutorial tomorrow on making something similar(maybe exact) object in Illustrator. Hint: Envelope Distort. I also made some cool Applications icons I made for Kyle W. after he told and showed me his school iPad simulation he will test in an iPad…how ironic? But hopefully I will post what they look like during Friday. 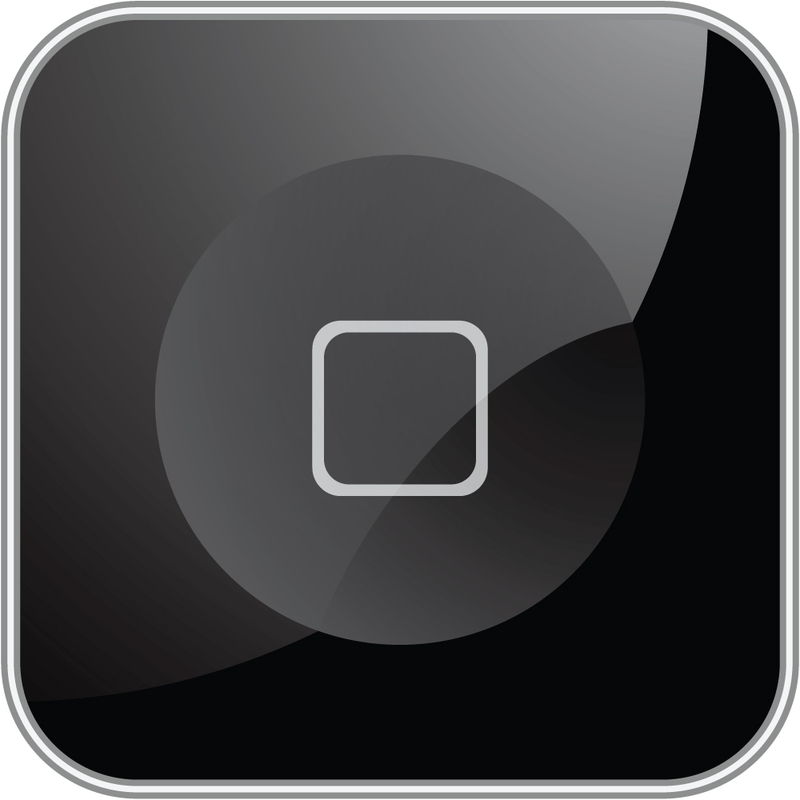 Kyle W. got a real kick when he saw me putting together a mini-iPad icon. Anyways, look forward to tomorrow for a new tutorial! I wasn’t to really update the blog much and I’m sorry for that and plus I had SOOOOO much work to do but anyways, I’ll brief you up on some things. 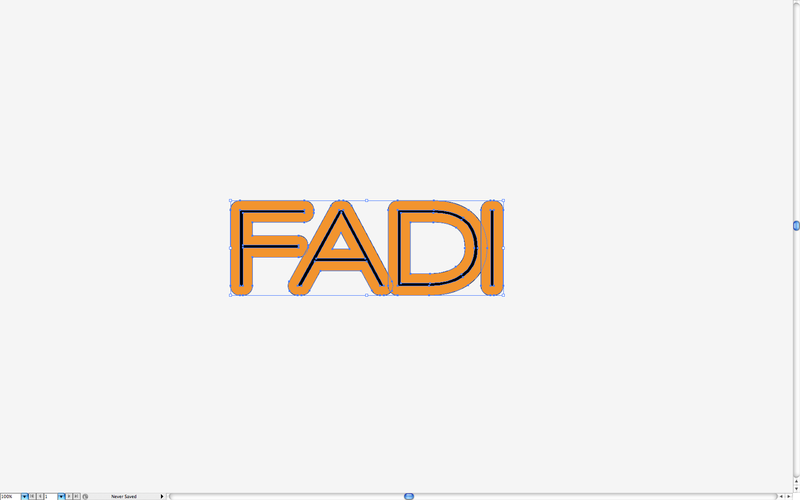 I been asked last week to make avid posters and avid shirts. 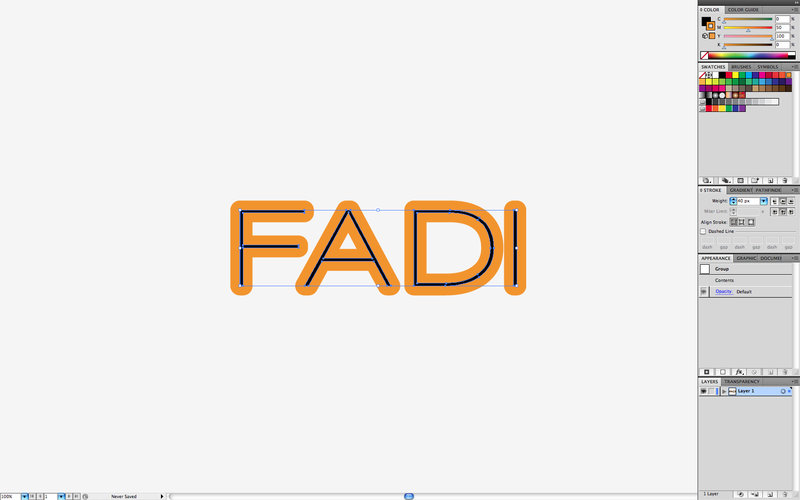 I managed to finish the AVID shirts which I had to redo over and over and over and over again since Skocko wanted me to simplify it and make sure everything’s clean. I finished that part so all that’s left is AVID poster and then I plan to get back to work on my old projects so I’ll take a break from the jobs. The iTeam and others are currently working on a poster so earlier they asked to help photoshop some books and they wanted me to pentool the edges of the book fast so we can patch them up together. I managed to do my part and we’ll see(you and I) on how the poster will turn out. Also on Earth Day, I was still working with the iTeam to patch the books up but I did managed to draw this cooky thing. 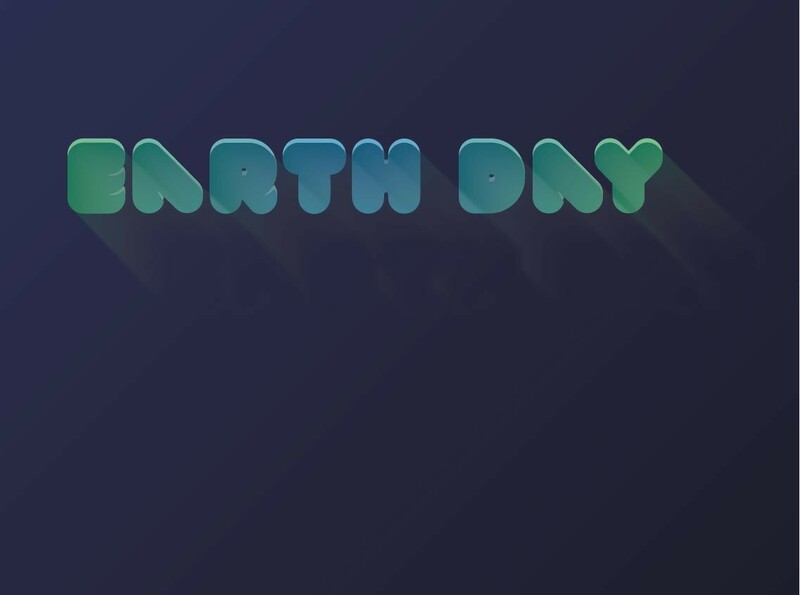 I knew that I wanted to start with a ying-yang sign then make it earth like so I planed to use the smaller circles as a(an) lake/island and use some effects from the effect gallery to make the left side grassy and the right side “oceany?” I added some text underneath and decided to use the font VAL. 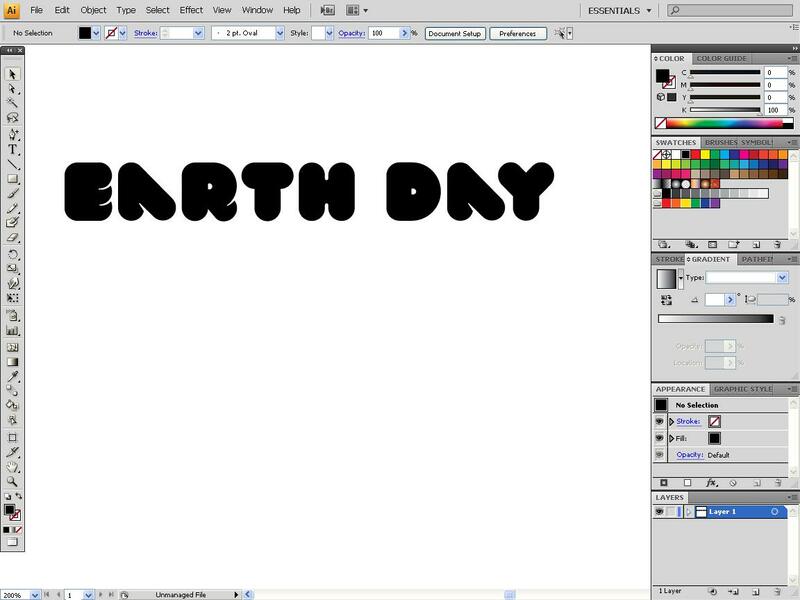 I used the font Orbitron for the date on the bottom. I used dark blue to dark purple gradient for my background. 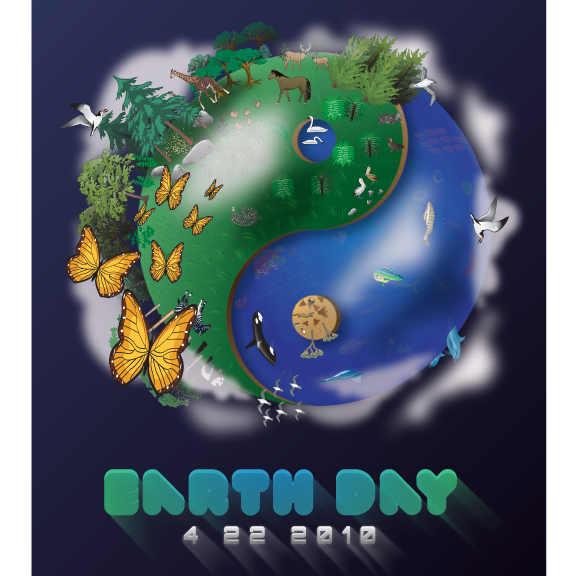 I decided it would be to plain if I don’t add “life” to it so I decided to use symbols of animals, plants, and clouds to give form to this Earth Day poster. Skocko liked it and told to fix a little. It probably needs more tweeking but I fixed some problems at least. 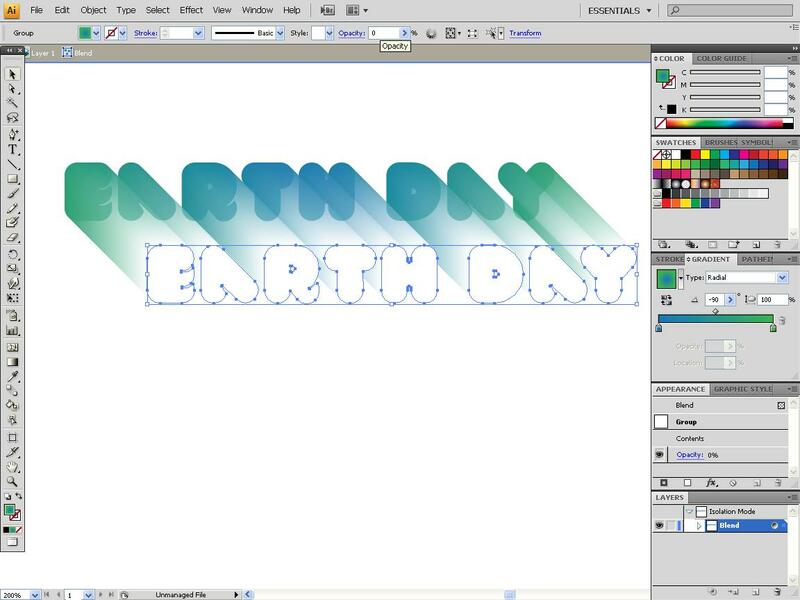 When I made this Earth Day poster, I decided to make a tutorial on how to make the cool light effect on the “Earth Day” that you can see in the picture. 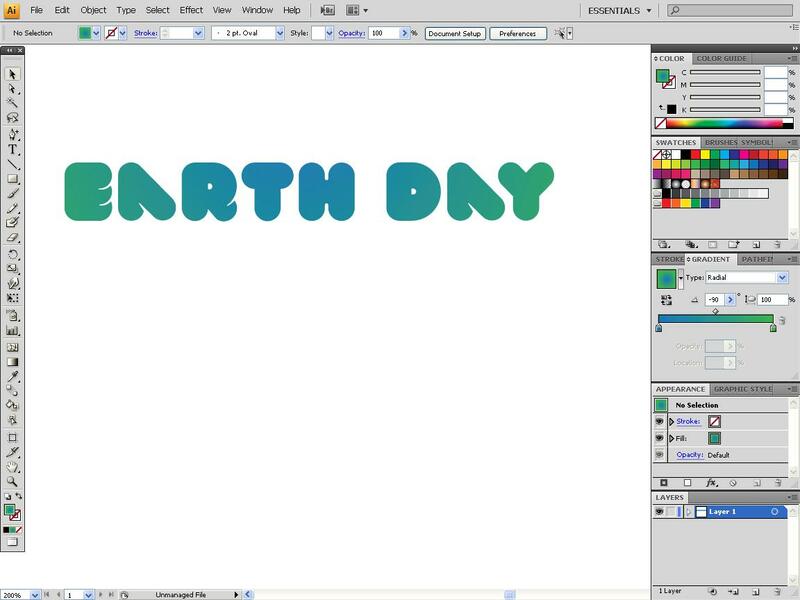 So tomorrow, be sure to check this blog for some tutorials. 4/14/10: I improved the website a little but I still need more critical information about the yearbook from Mr. Gilwee. The Good News: Kyle W. and Chris C. finally found a way to connect the iPad to the internet. They used a recently bought app that Skocko got so we could set up a wireless connection somehow. Their first step was trying to connect the iPad to the iMac. They first tried setting up an FTp server which was a dud but then they found a type of server that worked. They messed around some more especially in the network/sharing settings and enabled internet sharing which finally connected the iPad wirelessly to the internet. It proved succesful as we could move around files back and forth and use Safari on it as well. The Bad News: We could only connect to one computer at a time so we still don’t know how to connect all of the computers at once. 4/13/10: I’m working on creating the website for the Valhalla yearbook and I already have the site up and running with the favicon made so all I have to finish is to put up some information about the yearbook. 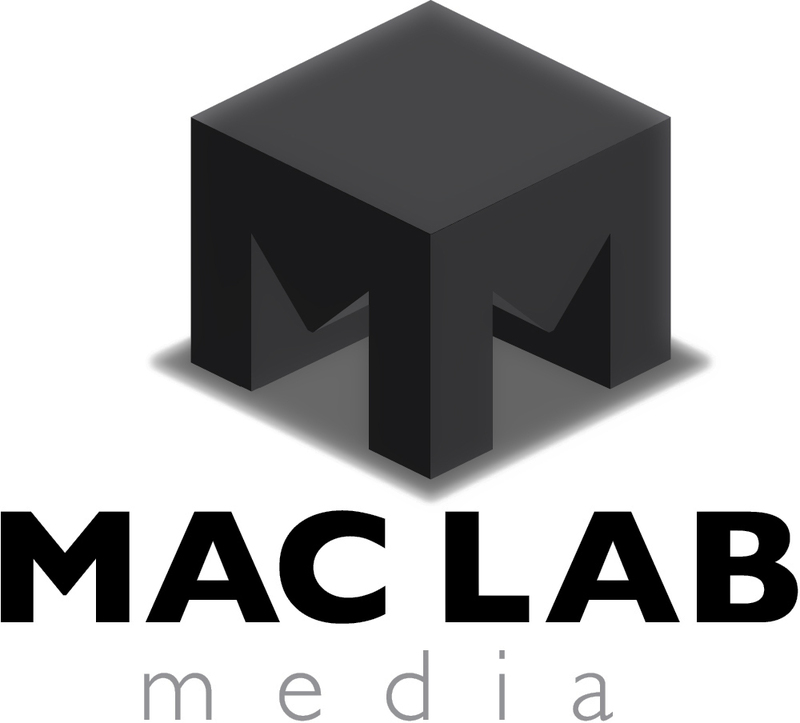 4/12/10: I been working more on the Mac Lab Media logo than any other thing so far. I plant to finish it soon and this picture is just a WIP(work-in-progress). 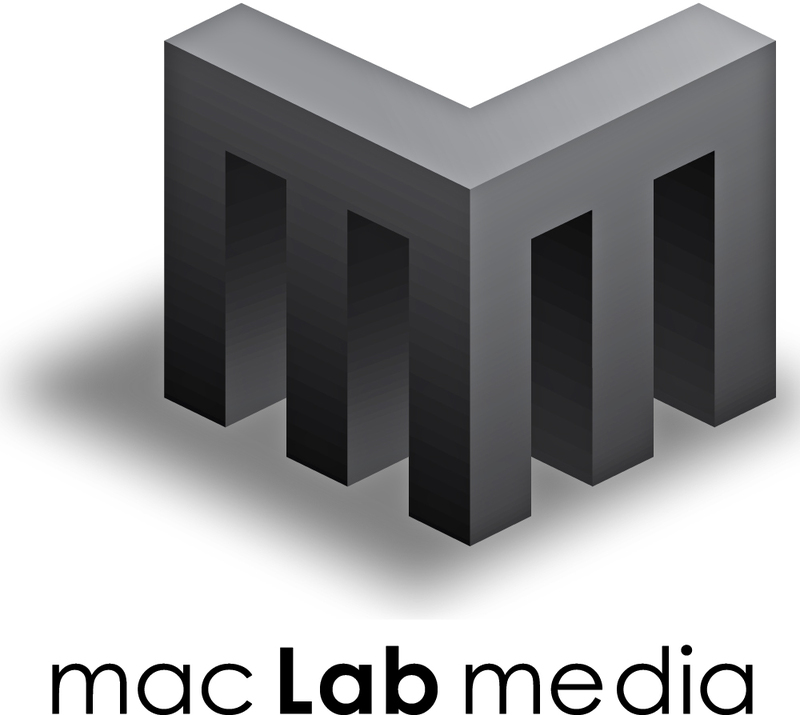 It is supposed to be the cover for the soon-to-be-published MacLab book. I plant to add the phrase “Where new media artist are born” followed by the author’s name. The iPad team(currently Kyle W. and Chris C.) are working to make our test iBook functional. So far they have failed to upload a short flash animation that works when you get to the page its on. I want to help them soon after I finish the cover and also after I make the website for the Valhalla yearbook which people are bugging me about. 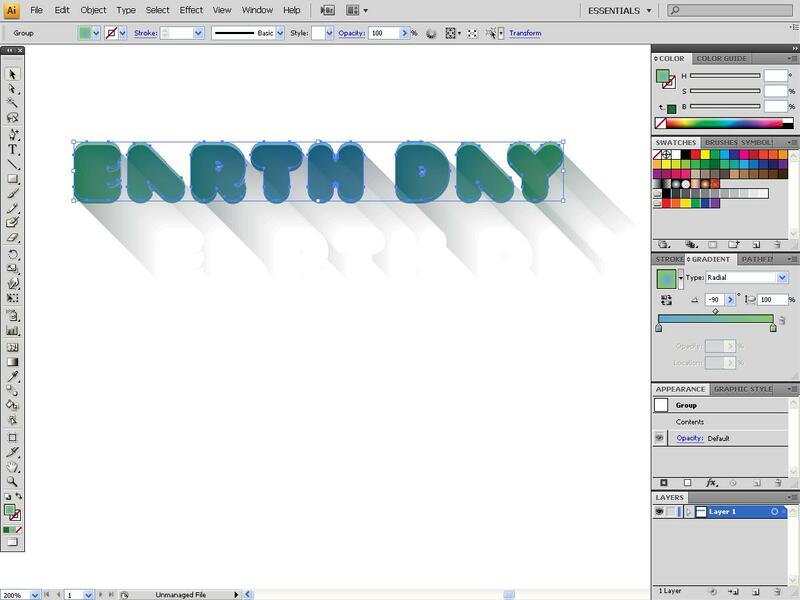 Also, I just went to Adobe’s website and checked out the new features in Illustrator CS5 and I gotta say it’s pretty wild. I can’t wait to try it out. 4/10/10: Mac Lab Saturday School again. I’m hoping to finish the Mac Lab Book cover. 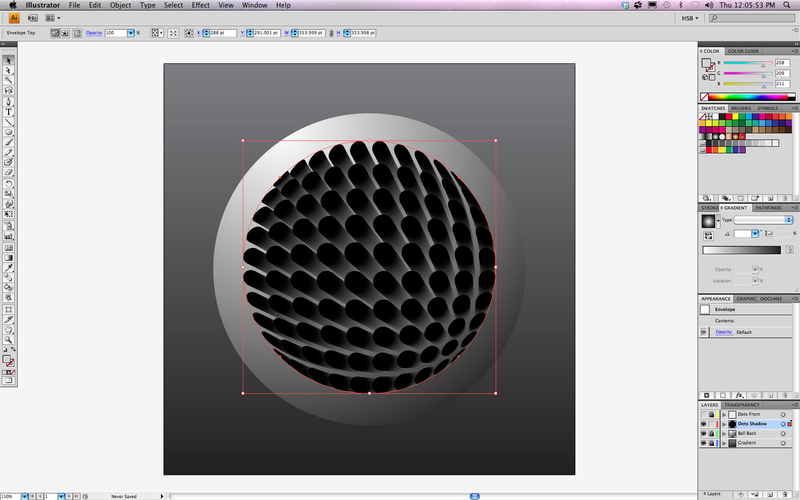 I plant to use the MLM Logo to make into 3D and that will be put on to the Mac Lab Book cover. 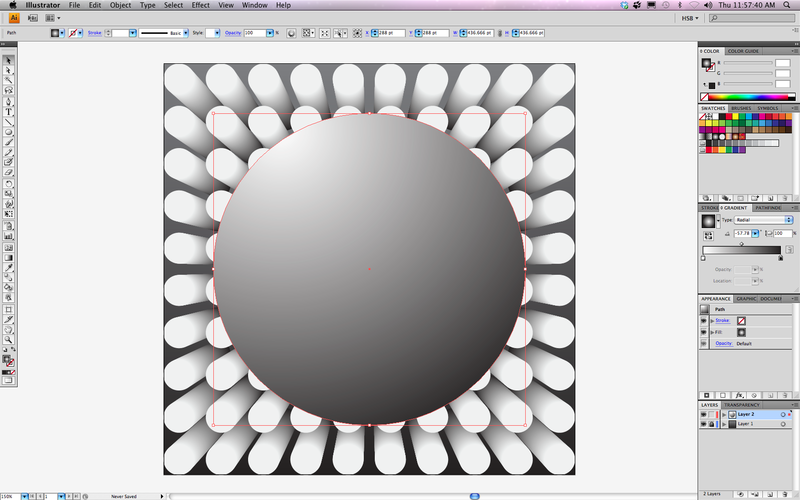 I will need to watch some tutorials first for the 3d mini-project. I plant to also finish writing a chapter before Monday. You probably that the Mac Lab has an iPad and that we won’t use it till we get WiFi on it. Maybe after that, I’ll plant to finish my “Big Illustration”. 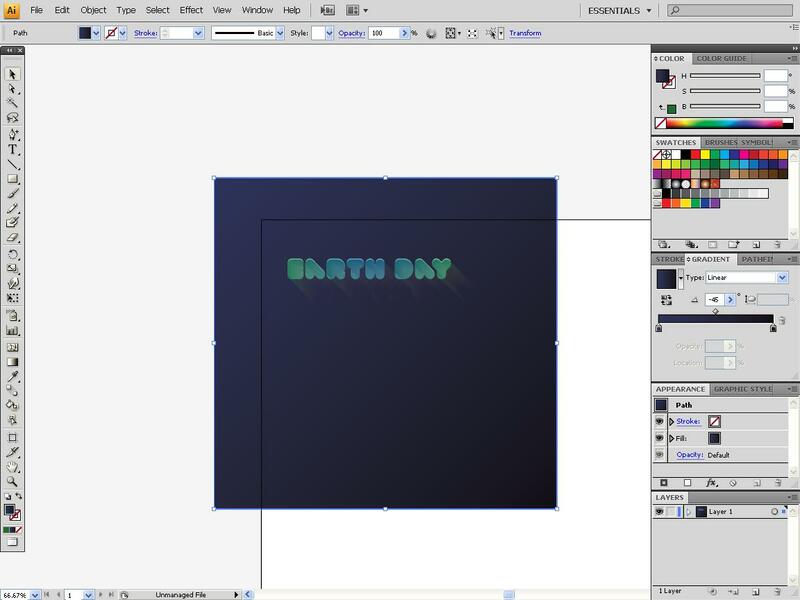 4/9/10: Working on the Mac Lab Book cover that we will all soon be featured when every students writes his or her chapter. 4/8/10: This may seen like the last one but I assure you that’s its slightly different and you can use this trick to create infinite amount of stokes! NOTE: The steps that are written and not the same steps I used to make the final image. STEPS: 1. Create a new Illustrator document (any size) and use the text tool to write anything you want (wrote Fadi again). 2. 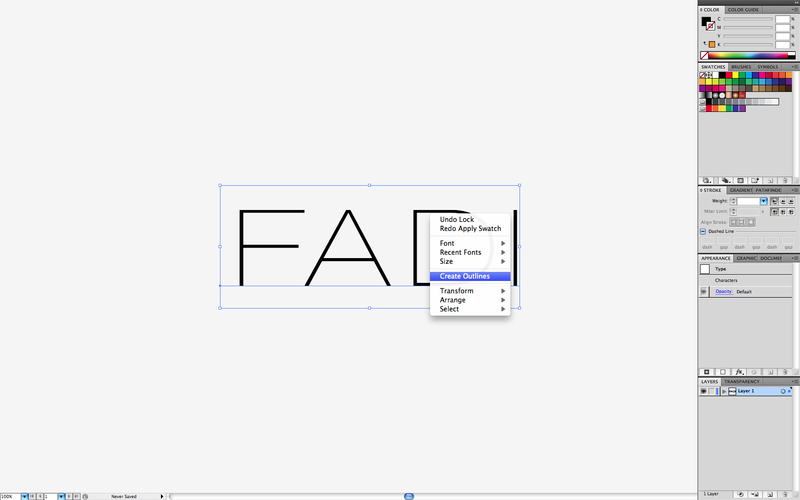 Create outlines of the text(right click<create outlines), copy and paste in front(Command+F), then lock it(the font one). 3. 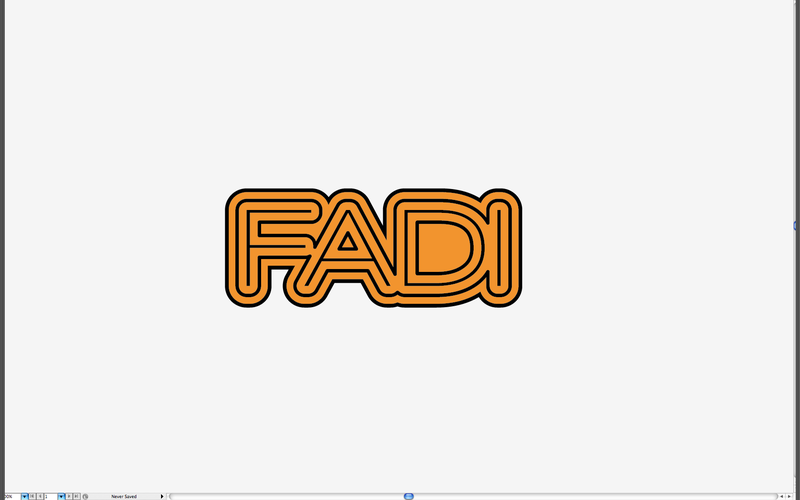 Make the back text have a stroke of about 40 with any color you want(a nice orange for me). 4. Go to Object>Unlock All and now ungroup each text(front and back) and then kern them very close. 5. 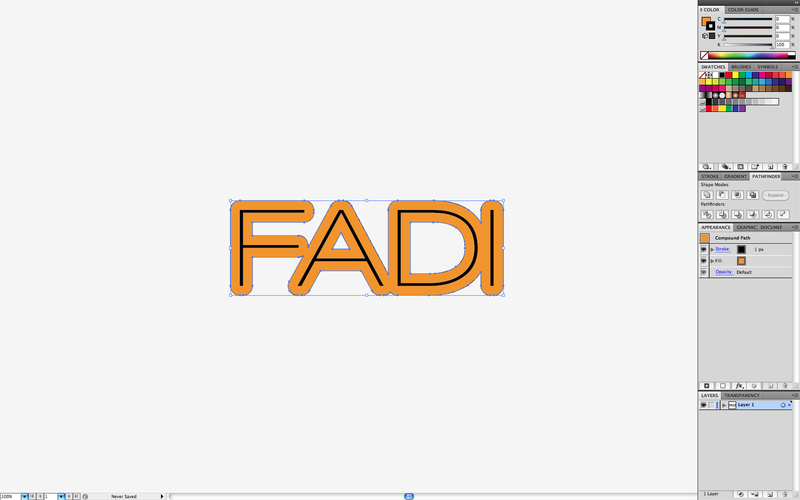 Lock the front part again and then select the back text then go to Object>Path>Outline Stroke. 6. Set the new stroke to about 7 with any color you want(I chose black). 7. Now you’ll have something similar to ones you see on TV with multiple strokes and such. 4/7/10: Sorry guys, its been awhile. Don’t ever stop checking this blog for updates. I’ll continue to update daily from now. I was still in Vacation Mode so I didn’t have time to update the blog. I’ll summarize what I did these past days right now. 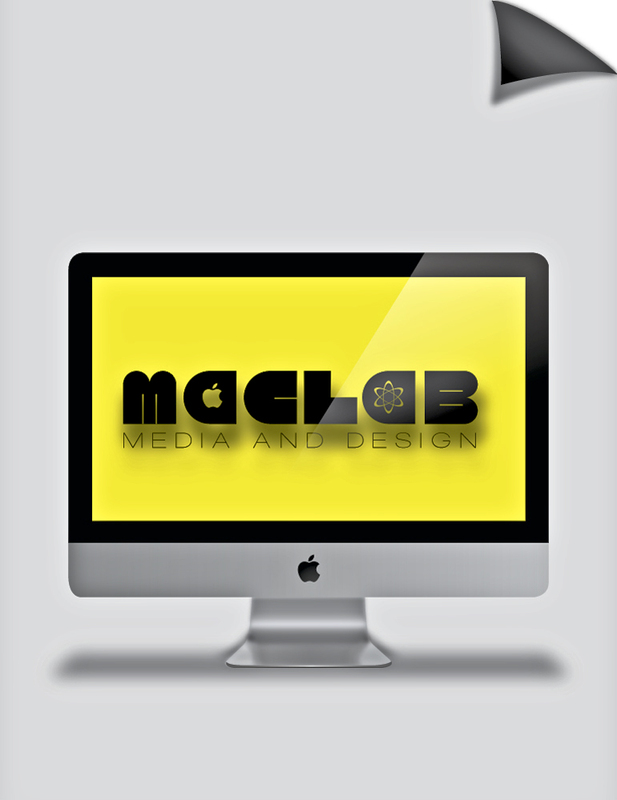 Monday, I worked on logo for the MacLab Media website. Here is the first version and here’s Tuesday’s version. Kyle and I also talked to Mr.Fanning for an Avid Recruitment poster that we’re working on right now. I’ll fix those later (so many problems you can see on them). NOTE: New tutorials are coming(possible tomorrow *hint* *hint*. 4/2/10: I loved the break and it has been wonderful. First I would like to say that I wasn’t able to go to the light painting tutorial since I was busy doing something nothing important though. I spent spring break just hanging out with some friends and playing video games and such. Halo 3 for the win(om my friend’s XBox). I wasn’t able to work on anything at home so that changes from now. I decided I want to work on my projects and finsih up my gigantic illustration. However, I did get to work with Maclabians on a real important project. Wednesday morning(during spring break), woke at 8, played some video games, and remember I had to be at Valhalla for some filming. Time went and it finally hit 12:00 so I got a lift to Valhalla. I got there and saw no there thinking maybe so people will be there early. I waited and waited till finally one kid named Faddy arrived(short spikey-haired)and Christian came as well. We waited for the others(I spent time playing Chrisitan’s Ukulele). Finally, we saw Danny, James, and Kyle arrive in their red car. Skocko also arrived on time to open the MacLab for us. We hauled all the gear to shoot inside Valhalla. The video we were about to shoot was the Stop Bulling campaign. We shoot in the school near the entrance to Valhalla from the R Buildings. We got read to go and began putting up posters(made by us) in filming area. I changed clothes and we got shooting. I was the one bullied and James was the bully. It was a painful shooting as I to be constantly thrown on the wall(shoulder started hurting later). Danny kept yelling as he usually did and we just messed around as usual also. Finally we finished and we all went back in Vacation Mode.